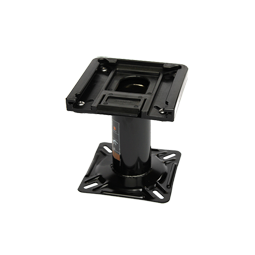 7” pedestal with quick release to enable easy transition between high and low seat positions. Max weight: 275lbs. For use with Max 360 Seats only.